Facebook recently announced major changes to how your newsfeed will look soon. We all know the days have passed where brands organically pushed out their content to waves of engagement, reaching a large audience. With this new algorithm change, Facebook is taking it one step further by showing you less business and media content, and more personal content from friends and family. Overall, the social media giant expects people to spend less time on the channel, meaning less time on brand content. You should be asking yourself not if this will affect my brand, but how will it affect it moving forward. Now more than ever brands will have to fight for attention and space on newsfeeds. Less space for brand posts will lead to less reach, engagements and referrals to one’s website. 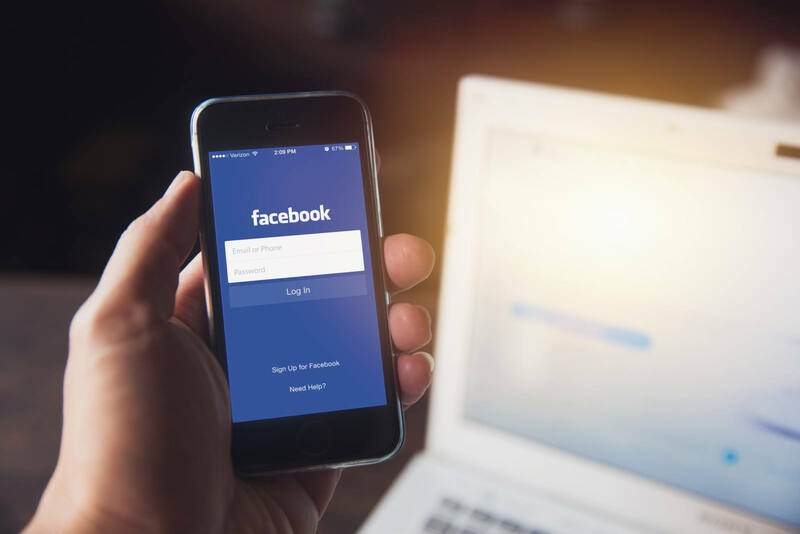 If your brand relies on Facebook to deliver a large portion of its blog and website traffic, you’ll want to adjust your strategy on the platform. Consider adding new channels, such as email marketing or a paid platform, in the form of native content placements. As people spend less time on Facebook, engagements will naturally decline. 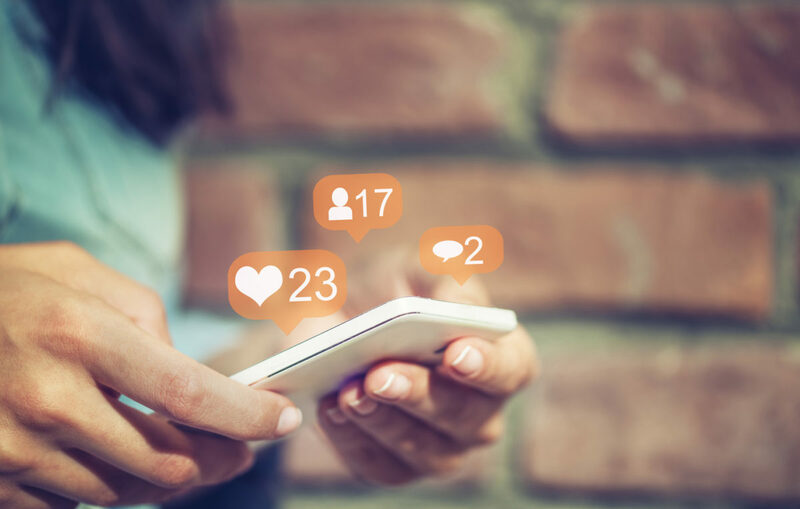 Short term this may be bad, but long term the value of an engagement may increase as people spend quality time engaging with content vs. scrolling and liking mindlessly. You may have already noticed on your personal newsfeed that a friend’s post with a healthy conversation is staying at the top of your newsfeed longer than it used to. This is not by accident. Facebook is now looking more closely at engagements beyond likes, shares and comments, examining if a brands content is leading to dialogue. Now that you know Facebook is making more room for friends’ and family content, that means more brands will need to utilize paid placements on Facebook more than ever if they want to amplify their content. As demand increases and supply decreases, an increase in CPMs is expected, continuing a trend we’ve seen over the past few quarters. Sure, it’s easy to say you’ll need to create better content for your brand, but it’s true. Moving forward you’ll need a well-planned content strategy that aligns your brand by delivering relevant and interesting content to the target audience. Consider adding new channels to your content strategy, such as email marketing or a paid platform like native content placements. Brands also should evaluate how they use existing channels, such as paid search which could be tweaked to drive blog or content views on a website. If you’ve sworn off paid ads or use them sporadically, stand back and reevaluate how you use Facebook products. Brands and marketers have for years treated Facebook as a pay-to-play channel. 2018 will be the year where brands can no longer ignore using Facebook ads to amplify their content. An “Always-On” strategy—whether it’s $50 or $5,000 per month—used wisely can still increase brand content reach and desired actions. The biggest takeaway from this change is that brands no longer have the upper hand they once did on Facebook. It has been a slow decline, but the most recent change will require brands to rethink and shift their strategies. In 2018, influencers will be crowned the kings/queens of content because at the end of the day they are people first, brand second and these algorithm changes will favor them.